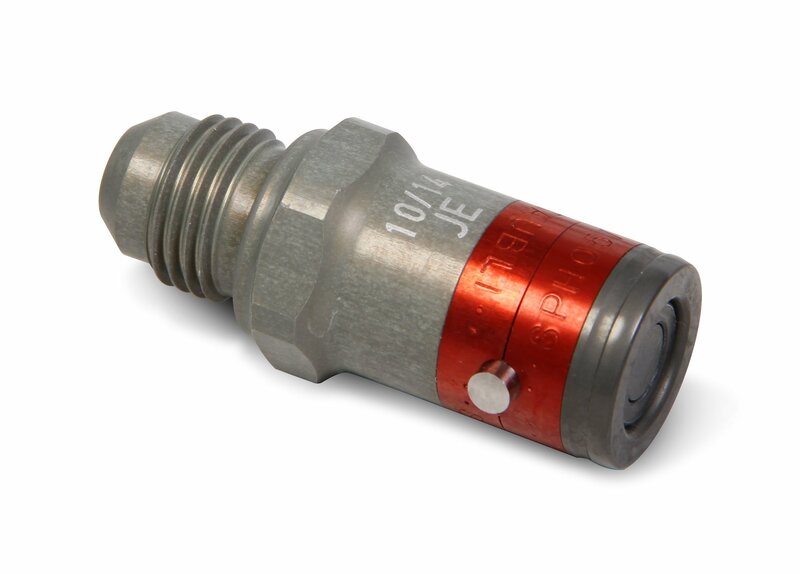 -4 AN Male Socket with 7/16-20 JIC End Fitting; EPDM Seals Staubli SPH aluminum twist lock dry break couplings are available to transfer brake fluids, engine fuels and engine oils. The quick twist of the bayonet locks the coupler together. Available in standard and panel mount body styles in three different flow sizes. SPH flush face break couplers have a minimum loss of fluid leakage or air inclusion with double shut off ends which eliminates the need to purge the system. Internal design with large inside diameter provides optimal flow within the minimum outside diameter. Staubli SPH couplers that use Fluorocarbon (Viton)/FPM seals are for use with oils, fuels (non-ethanol), mineral greases and nitrogen and have an operating temperature -15F to 400F. Ethylene-Propylene seals (EPDM) are designed to work with all Glycol base brake fluids with operating temperature -4F to 302F.